1. 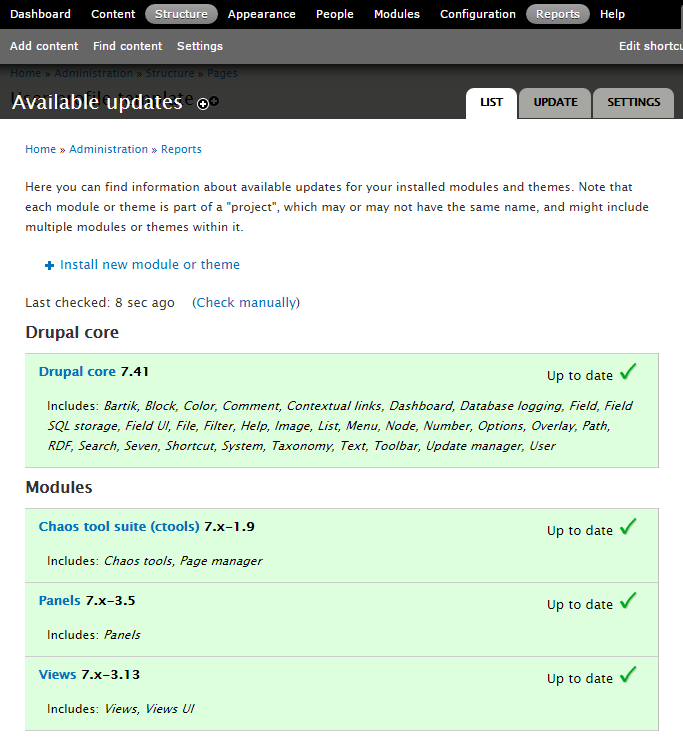 Update to Latest Version. To run updates, navigate to Reports → Available Updates, you can then click on Check manually to scan for additional updates. 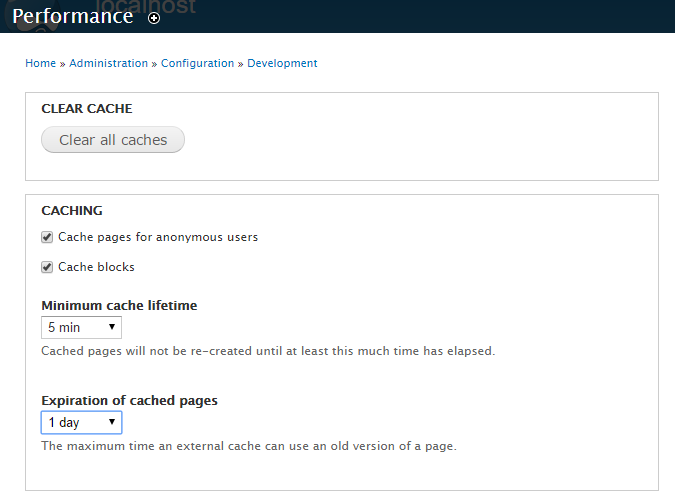 To enable, navigate to Configuration → Development → Performance, enable Cache pages for anonymous users and also Cache blocks, you can then choose a time value for minimum cache lifetime and expiration of cached pages, click on Save configuration. 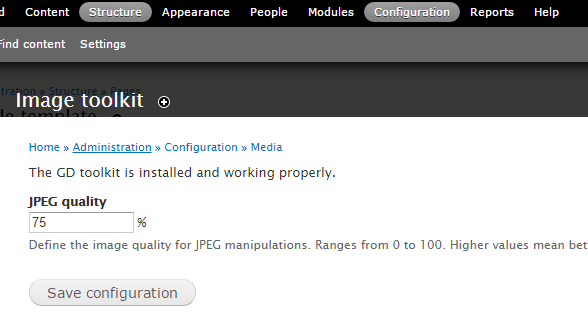 To change, navigate to Configuration → Image toolkit, you can then change the % amount and click on Save configuration.